Top games and underrated releases collide next month. In many ways, April feels like a bit of a lull for the gaming industry, especially with May kicking off the journey to E3. Thankfully, it still has plenty of good-looking games to enjoy from zombie fests to city and empire builders. Here are 10 games to keep an eye on when April rolls around. Fancy a Smash Bros. style showdown? 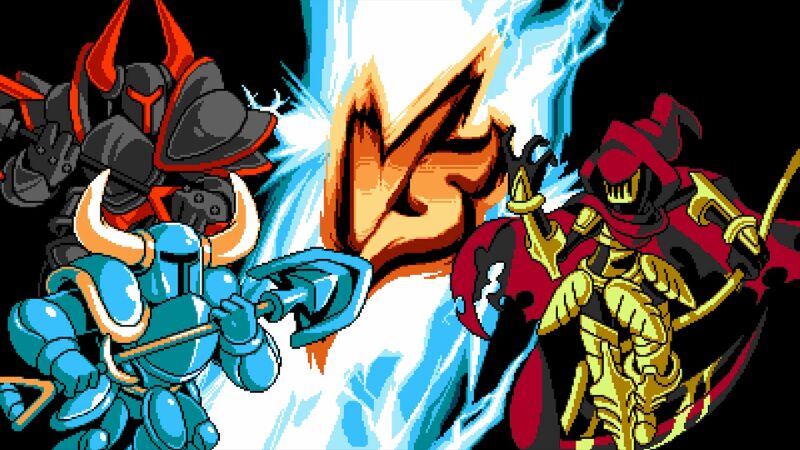 Shovel Knight: Showdown is a competitive multiplayer fighting game which features beloved characters like Shovel Knight, Shield Knight, Specter Knight and even the Enchantress battling it out across different game modes. Up to four players will clash to either collect gems or eliminate each other in melee combat. Story Mode is also included with different rivals, minigames and encounters for each character. Shovel Knight: Showdown will release on April 10th for all supported platforms (except Nintendo 3DS and PS Vita) and will be free for those who own Treasure Trove. Don’t call it a comeback. NetherRealm Studios’ Mortal Kombat 11 boasts a more methodical yet bloodier fighting system where the past and future collide. Take control of series’ favourites like Raiden, Scorpion, Noob Saibot and many more while making use of devastating Fatal Blows and gory Fatalities. 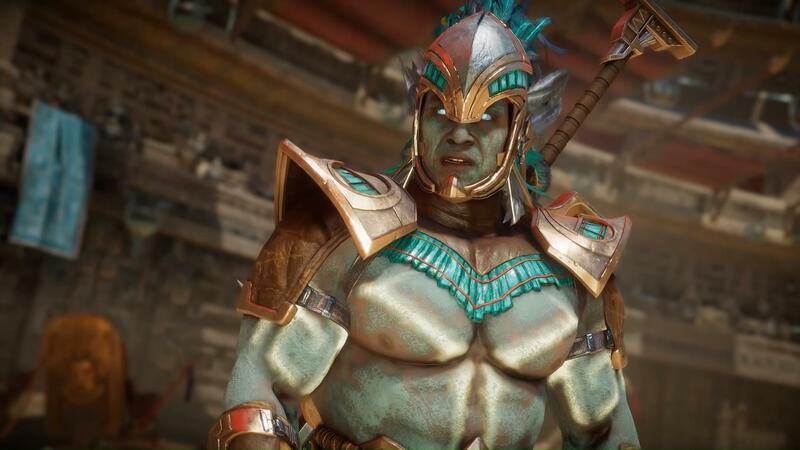 With a gear system, a brand-new story and stunning visuals, Mortal Kombat 11 is looking to dominate the competition when it releases on April 23rd for Xbox One, PS4, PC and Nintendo Switch. SIE Bend Studio makes no bones about the gameplay for Days Gone. As an open world action adventure in a land full of zombies, players control Deacon St. John as he fights to survive. Keep that motorcycle fueled, upgrade your favourite weapons and battle hordes of zombies across a perilous map full of open roads and dense forests. Deacon will have clear out infected nests and deal with mutated forms of wildlife when he’s not fending off attacks from human adversaries. 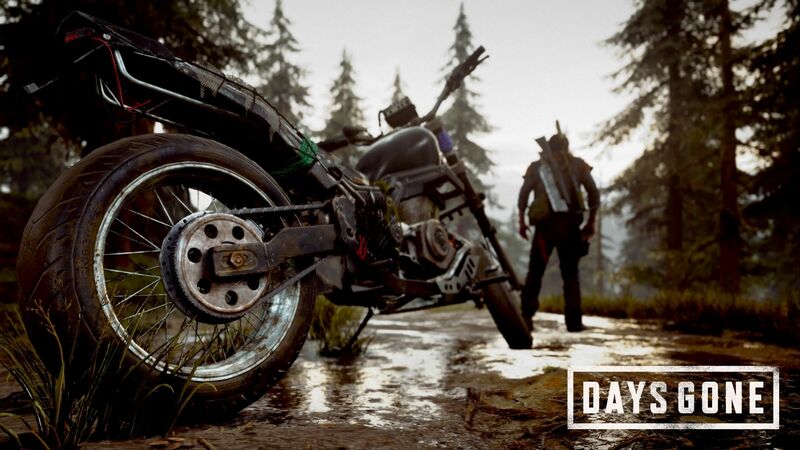 Even if it does nothing new, Days Gone still promises a gripping post-apocalyptic adventure with a gorgeous world to explore. It’s out on April 26th for PS4. Team Meat’s beloved platformer is back and features heaps of changes to the traditional formula. More of an auto-runner, Super Meat Boy Forever features plenty of jumping, punching, sliding and dying like its predecessor. Using random generation for its levels and allowing players to control both Meat Boy and Bandage Girl, Super Meat Boy Forever promises a challenging experience for fans. It releases next month for Nintendo Switch, PS4, Xbox One, PC, iOS and Android. A co-operative zombie shooter with multiple classes, each with their own abilities and play-styles, that takes place in locations across the world. Sounds fairly typical but in keeping with its connection to the film, World War Z will see players swarmed by hundreds of zombies at once. No two scenarios will play out the same and there are PvP modes where the zombies can suddenly invade as well. It all looks mildly intriguing but we’re still curious how World War Z will play when it releases on April 16th for Xbox One, PS4 and PC. A return to the olden days of colonization and city-building, Anno 1800 takes place at the dawn of the Industrial Revolution. Players will construct elaborate cities with beautiful ornaments, introduce electricity to their citizens, maintain happiness (or suffer riots as a result) and manipulate the press when things aren’t going. Along with the sheer range of new and returning features like Blueprint Mode and Trade Routes, Anno 1800 will also feature a brand new session called The New World which players can explore and colonize. 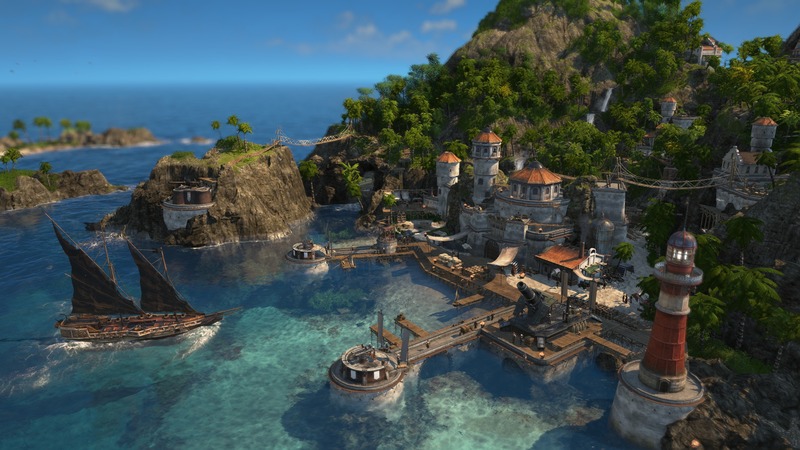 With several years worth of sequels to draw on, Anno 1800 should be the series’ best yet when it launches on April 16th for PC. If you’ve played any of the Earth Defense Force titles, you know what to expect with Iron Rain. There are aliens. They must be shot over a number of missions. Rinse and repeat. Iron Rain includes four classes – the Trooper, Jet Lifter, Heavy Striker and Prowl Rider – each with their own unique abilities and playstyles. 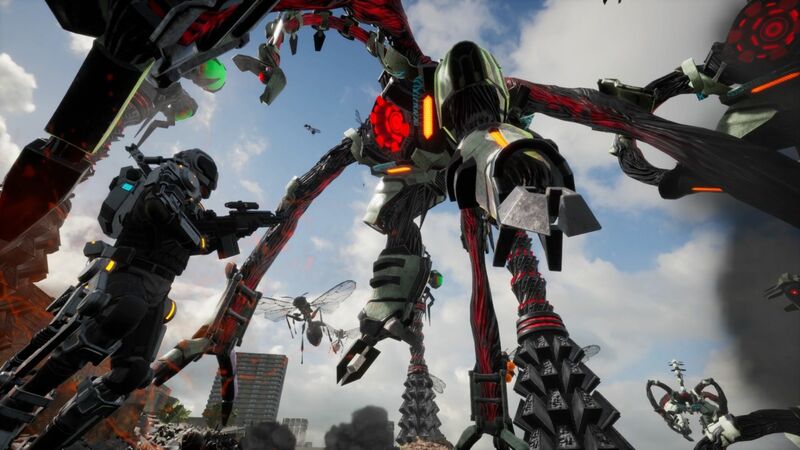 With a more serious tone, 50 campaign missions and co-op support for up to five players, Earth Defense Force: Iron Rain could be a good time-waster with its pick and play mechanics. It releases on April 11th for the PS4. Paradox Development Studio is at it again with another grand strategy title, this time focused on the Roman Empire’s creation. Much like its Europa Universalis series, Imperator: Rome is about nation-building and expanding one’s empire, incorporating different military tactics and trade practices while dealing with rebels and rival nations in the process. Even if it isn’t easy to get into, the era of treachery and war could be one that grand strategy fans will sink their teeth into for years to come. Imperator: Rome releases on April 25th for PC. Developed by Black Forest Games, Fade to Silence is a survival title in a world overrun by ice. If that weren’t enough, you have various monstrosities roaming about, making life even tougher. 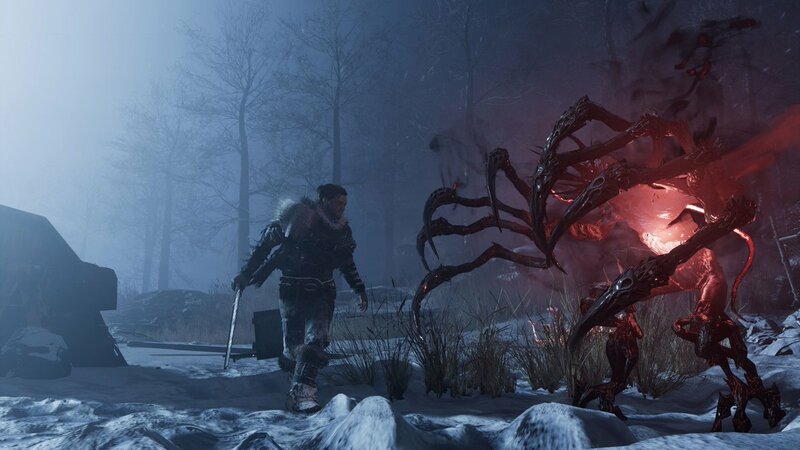 Along with surviving and gathering resources, upgrading gear and battling against these monsters, players will have to deal with the frigid temperatures. Bringing on followers and building up one’s base to access better resources and gear is also a must. Though it’s currently in early access, Fade to Silence will release on April 30th for Xbox One, PS4 and PC. It seemed impossible but Studio MDHR’s tough-as-nails side-scrolling platformer Cuphead is coming to the Nintendo Switch. Releasing on April 18th, the lovingly animated title sees Cuphead and Mugman on a journey to reclaim their souls from The Devil. To do this, they’ll have to battle a range of difficult bosses with numerous phases and wacky attacks along with clearing some run and gun stages across Fleischer Studios-inspired worlds. 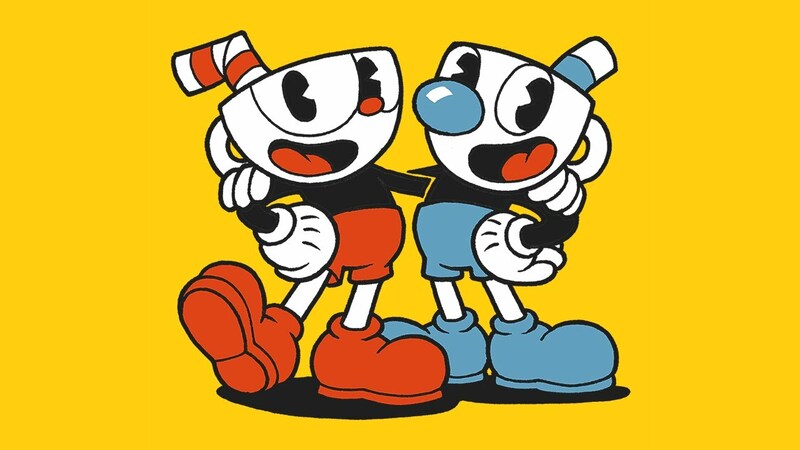 Though it’s tough, Cuphead is still an excellent experience and a great addition to the Switch’s library.